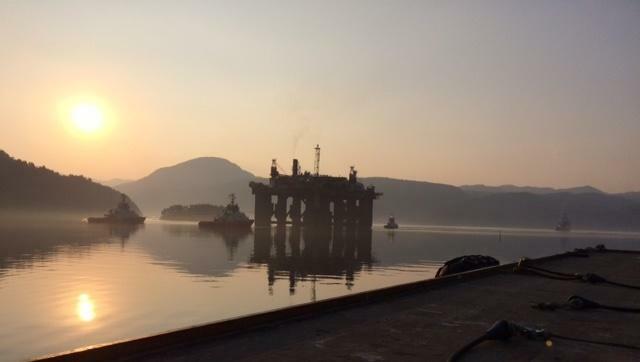 Norwegian contractor AF Gruppen will help ConocoPhillips decommission up to seven southern North Sea platforms. AF Gruppen said the US firm had stated its intention to enter into a framework agreement for the removal and disposal of up to 7 satellite platforms in the next 10 years. The company did not say which platforms would be removed under the contract. Earlier this month ConocoPhillips submitted plans to decommission three platforms and associated pipelines in the satellite area of the Lincolnshire Offshore Gas Gathering System. AF Gruppen previously worked on the decommissioning of the Janice and Murchison installations, both of which served in the UK North Sea.